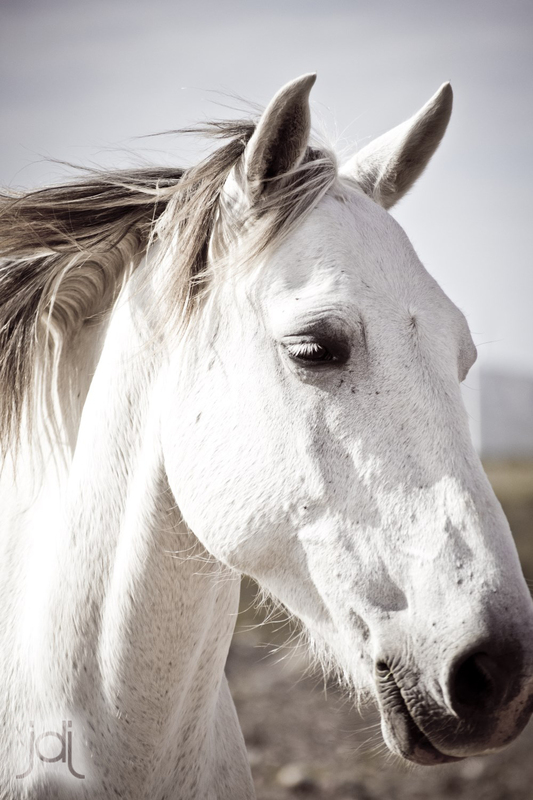 Equine photography – capturing the majesty of nature’s creature by jdj studios. 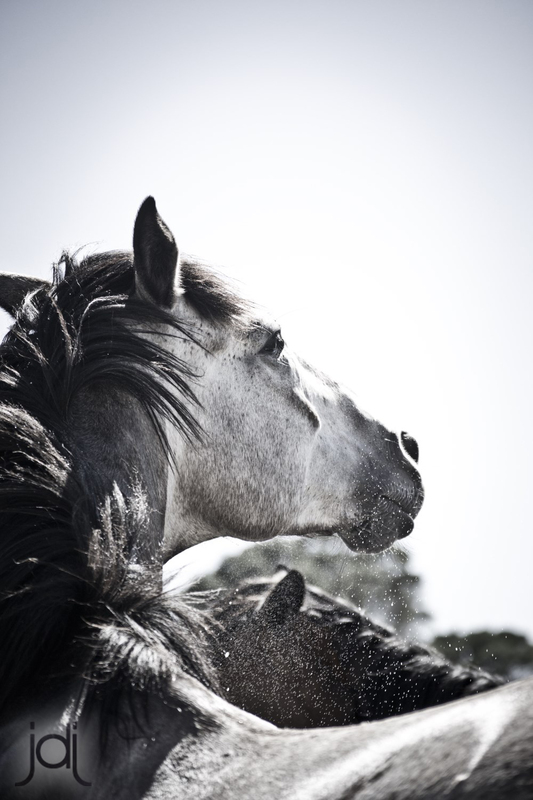 Jaletta de Jager of jdj studios offers us a beautiful personal reflection about her experience during the photo shoot with horses in the Eastern Cape in December. 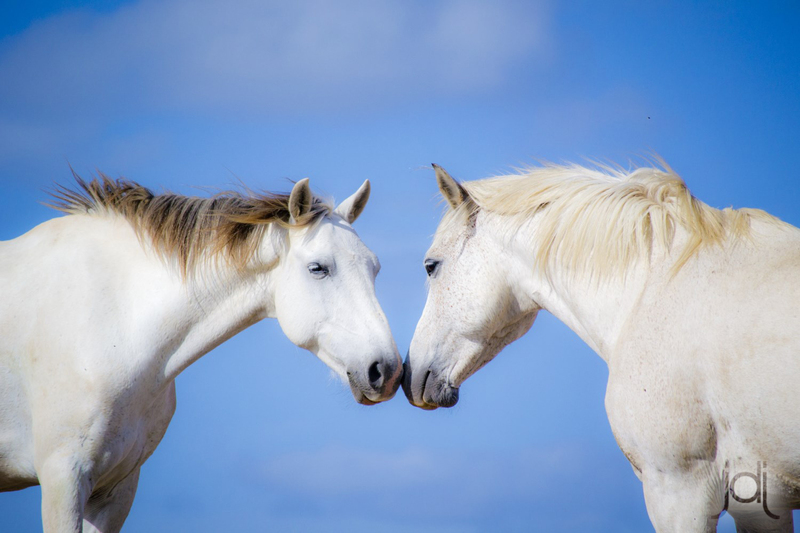 Her words capture the profound feelings one has when being with these graceful creatures and the sentiment is equally captured in the photos themselves. A beautiful read and a feast for the eyes and the soul! ENJOY. “To date, this has been my most enjoyable and most challenging shoot yet. This shoot happened during the December holidays on the coastline of the Eastern Cape. 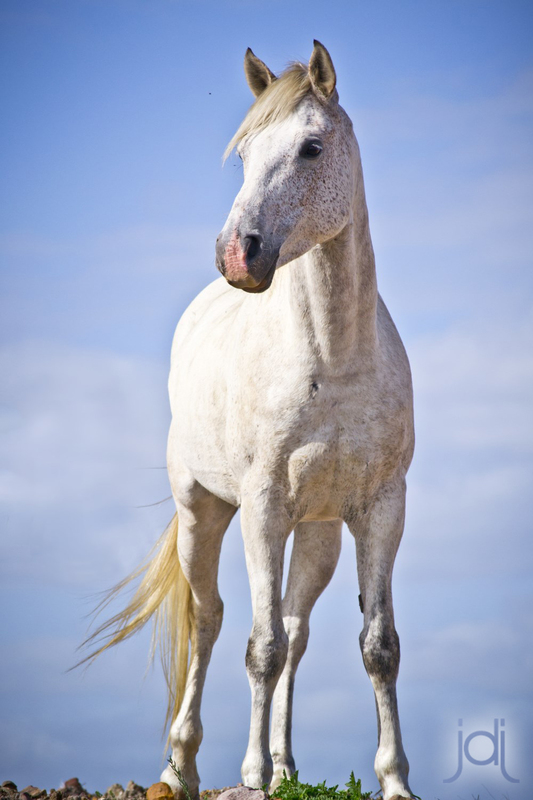 I was lucky enough to snap horses that were on a farm just outside of Jeffrey’s bay. What a beautiful experience; walking for kilometres after these majestic animals, roaming free and feeding on the fynbos. They have always seemed so different to me out on the field, their strength and screen beauty shines through. It is this beauty and power that drew me to them as a child and was what I was hoping to capture during this shoot. However, capturing their magnetic nature turned out to not be my only or biggest challenge. Rather it was holding on to my camera’s memory card. Like most photographers I always have a back up memory card. And since this was a long walk I ended up taking a lot of photos not only of my main subject but also of the scenery, vegetation and smaller creatures. As a result I had to change my memory card during the shoot and as fate would have it my card fell out of my pocket and still lies somewhere in the Eastern Cape. Only upon arriving home did I realise what had happened. With a heavy heart myself and the co-founder of jdj studios went on an expedition. Needless to say it was not fruitful and not only did I lose a valuable piece of equipment I also lost hundreds of photos that I will never be able to take again. Despite our disappointment, the very next day we were at it again, this time with only one memory card.